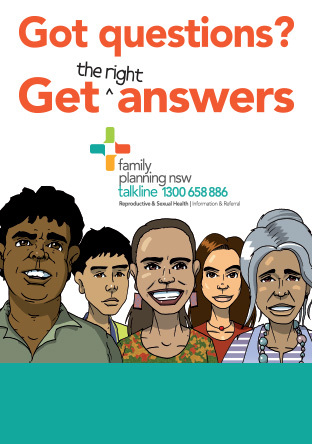 Family Planning NSW is the leading provider of reproductive and sexual health education for schools teachers. Family Planning NSW is a Registered Training Organisation (RTO) authorised by the Australian Skills Quality Authority (ASQA) to provide nationally accredited courses under the Australian Qualifications Framework and is applicable for the PDHPE teachers’ courses. All our courses for school teachers contribute to the relevant NESA Registered PD standard descriptors from the Australian Professional Standards for Teachers which are required to towards maintain proficient teacher accreditation in NSW. From time to time some of our courses for school teachers are funded through the NSW Ministry of Health or local grants, in which case there are no course fees for participants.